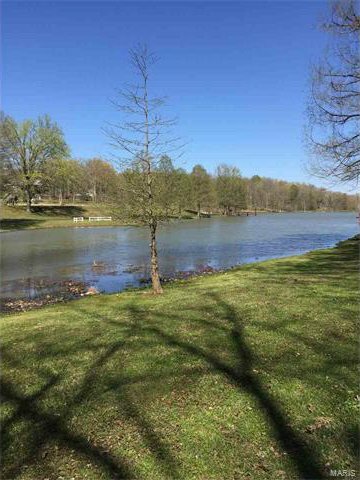 Looking for the perfect weekend get-away. 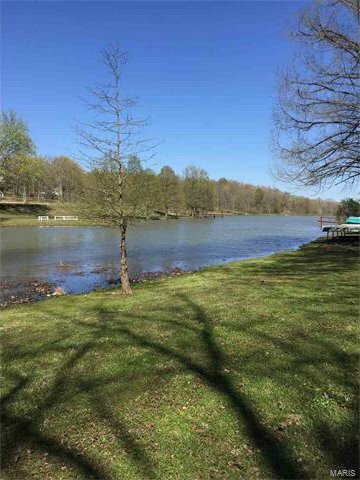 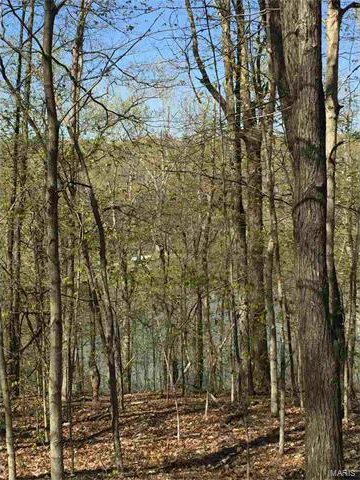 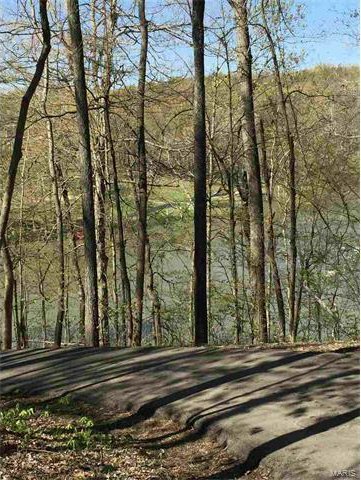 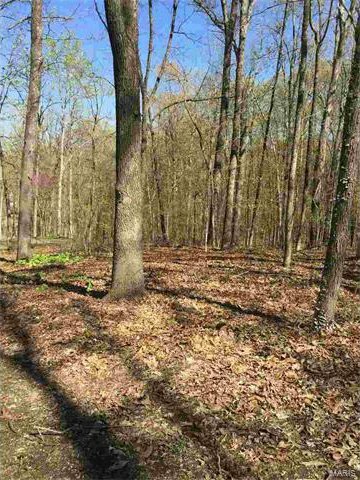 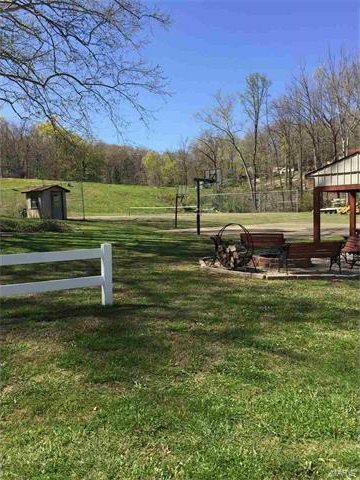 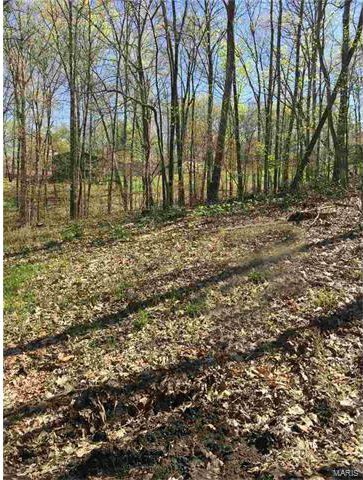 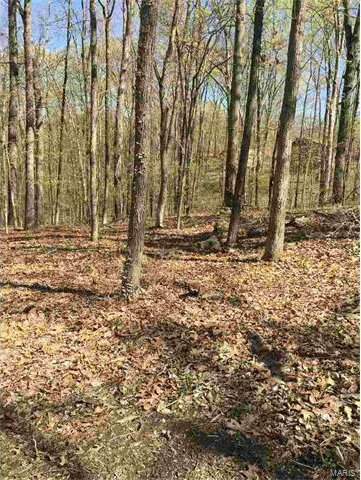 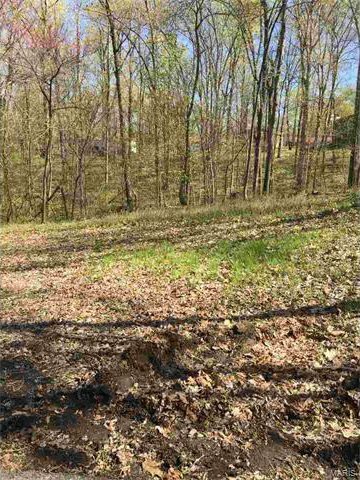 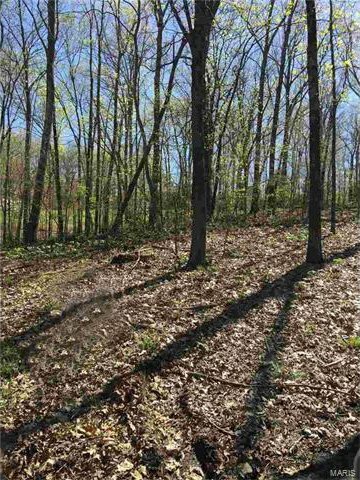 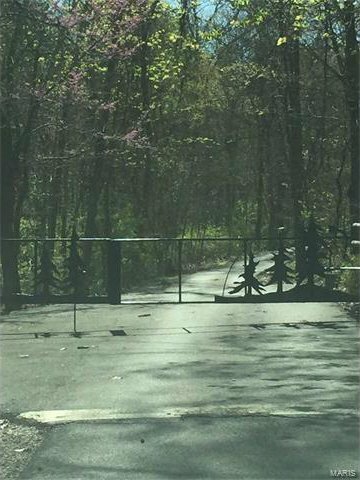 This lot in Hidden Valley Fishing Club has so much potential, it’s the ideal spot to build a new home or that cabin in the woods you have been dreaming about. 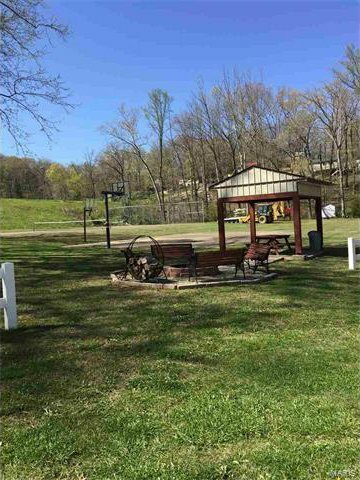 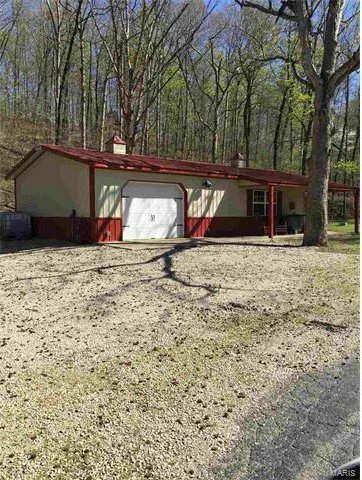 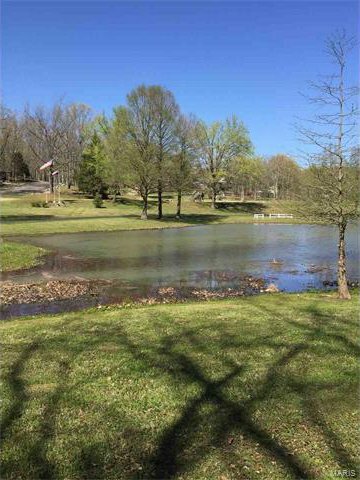 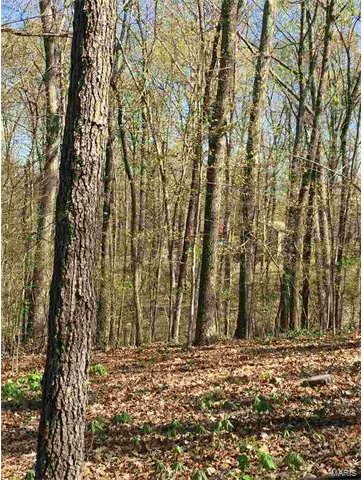 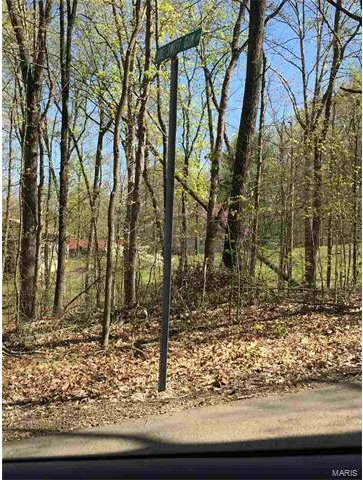 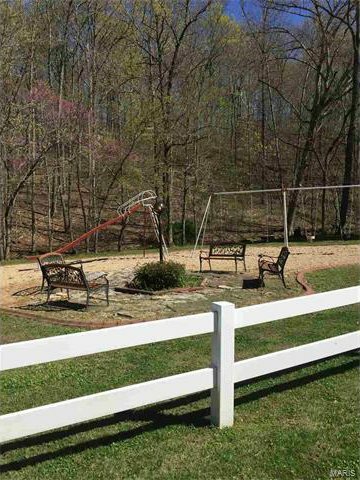 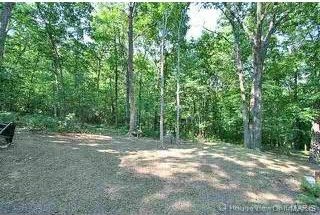 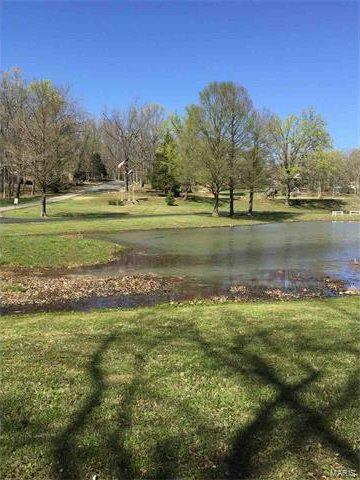 Building on this great wooded lot will allow you to immerse yourself in nature and tranquility- plus plenty of opportunities for fun at the natural pool and other public areas.